You can never have enough Home Blitz in your life. Daniel [the mind behind Home Blitz] has a brand new single out courtesy of Mexican Summer. They only pressed 300, so we’re not sure how easy of a time you’ll have getting your hands on one — but give it a shot here. “A.T.K.” is another solid hit of the disjointing pop that you’ve come to expect from Home Blitz. Something else that has us stoked on this new single is the artwork. You may recognize the photo in it because it’s from our very own Bekah Cope. 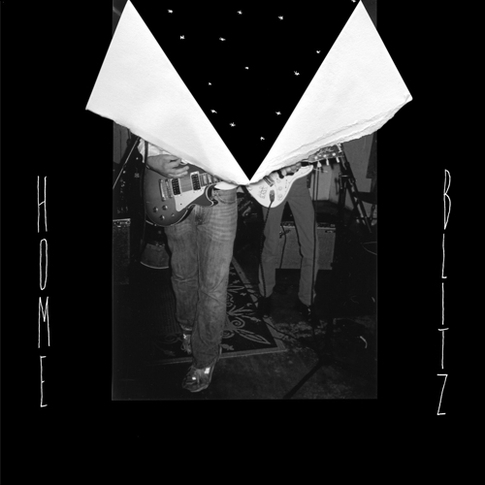 Home Blitz came to town in 2010 at Little Hamilton after SXSW and we hope we can get the guys back through soon. Check out a track below and next time you see Bekah — tell her WAY TO GO!